Wagento builds, designs, implements and executes eCommerce solutions to fit your needs. We combine Minnesota nice, Latin salsa, a hefty degree of technical knowledge and some kickass to deliver an Enterprise level website. We are an agency of 20 + people who work cohesively to leverage the entire Magento community to solve difficult problems and deliver outstanding solutions for nearly every budget. The team at Wagento are professionals in designing business websites. 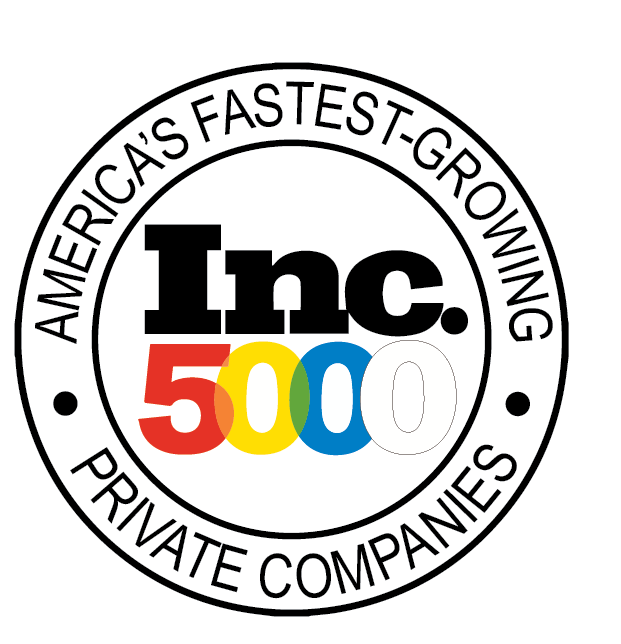 We have designed dozens of small sites for 1-2 person businesses to 1000+ page websites for large e-commerce companies doing over $20 million in sales. No job is too large or small. Either way you will get personalized service as we work as a team to create your state-of-the-art website that will be your 24/7 selling machine! E-Commerce Websites – For any size e-commerce website we recommend and specialize in Magento Websites. Magento is the most popular e-commerce website platform in the world. It is a feature-rich e-commerce platform built on open-source technology that provides online merchants with unprecedented flexibility and control over the look, content and functionality of their e-commerce store. Once your Magento website is up and running it is very easy to manage. Want to add, update or delete a product? You can do it. Simply add the product, description, weight, details, assign a category, upload a photo and hit submit and your product is now available to be purchased on your website. No need to e-mail your webmaster to manage your product offering. It is literally that easy. Wagento also specializes in Joomla and WordPress websites. We have designed dozens of these websites. 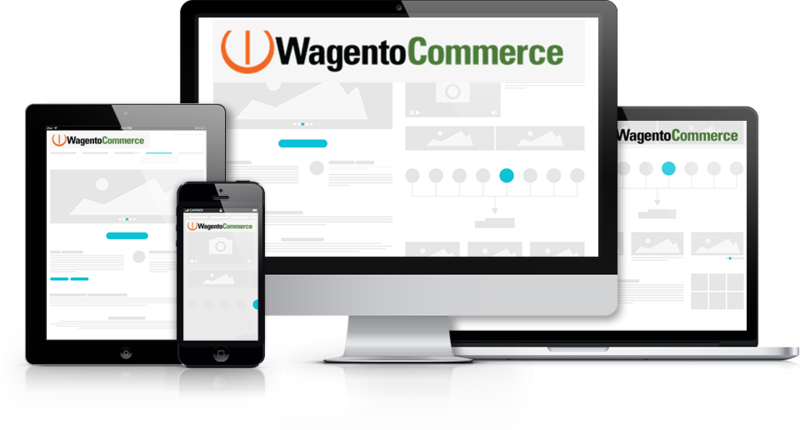 Wagento Commerce has been designing and building Magento eCommerce websites for over 4 years. We have helped hundreds of clients launch their websites on the Magento platform. Being a very robust, feature rich platform that is Open Source, Magento is fully flexible in how it can be customized. We can help you design your new Magento website with any customizations or integrations you may want. Our highly experienced staff will help you utilize the full power that is available with Magento.